Daryl Johnson (Worcester Park, United Kingdom) on 21 May 2018 in Documentary & Street. 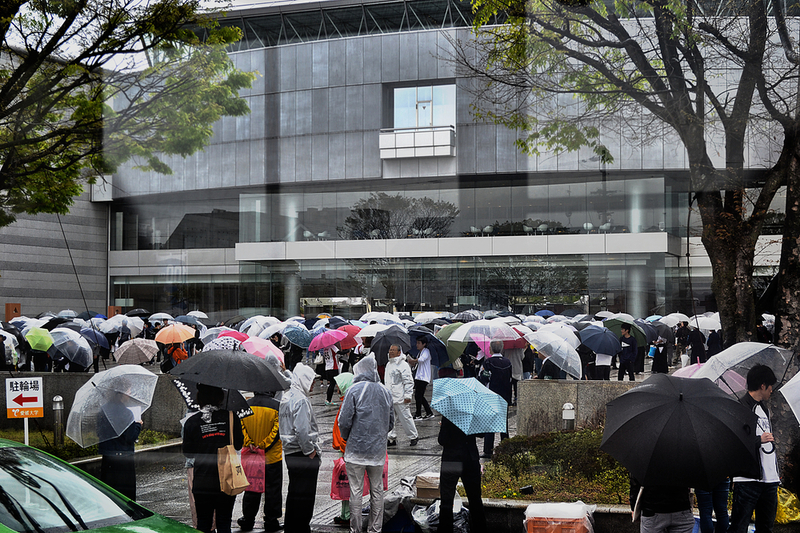 This crowd of umbrellas caught my eye as I passed by, riding the streetcar in Matsuyama. I feel rain . . as we say. Something good is going on there to draw that crowd. @Steve Rice: That's what I thought Steve!